Digital Transformation is a term we’ve been hearing a lot of as of late, but what is it really? Simply put, Digital Transformation is the process through which digital technology is integrated into every sphere of business. This process ultimately elevates the fundamental structure of operation to add maximum values to customer needs. 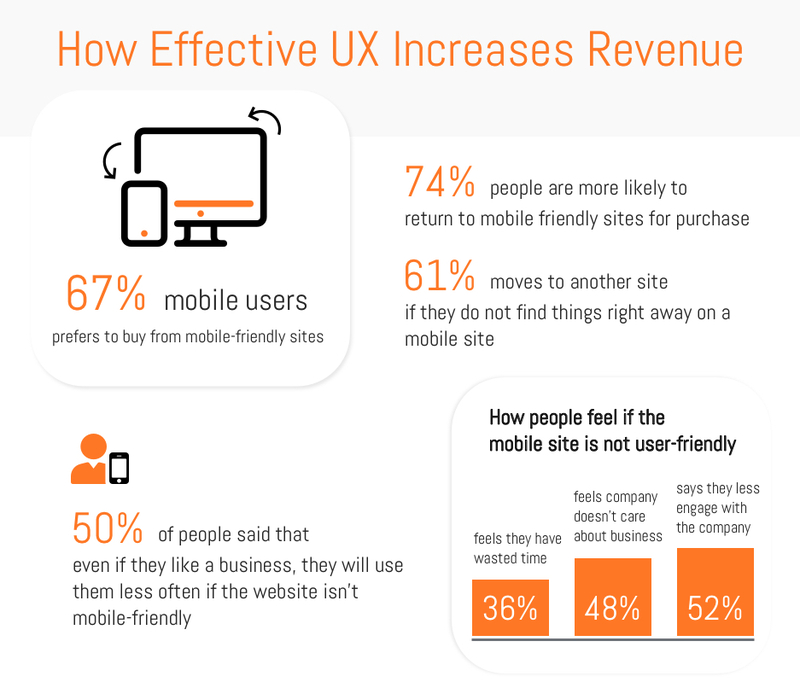 User experience (UX) covers all phases of interaction of the users with the company, its products, and services through an enhancement of usability. 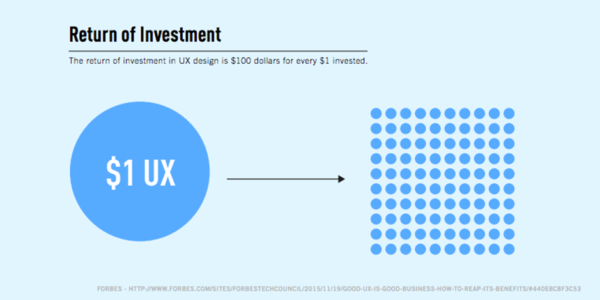 It’s the method of providing right, relevant, impactful and meaningful experiences to the users. Many organizations emphasize on solving bugs and errors for their products or apps in order to standardize them. However, this approach often limits the efficiency of the organization. It is observed that organizations often don’t consider users from the initial phase of the product development and end up spending more resources on reworking. Often, developers devote about half of their time on a rework that could have been avoided. Moreover, the cost of fixing an error after development is much higher than fixing it before the project is completed. These errors are not as simple as being just a bug fix every time. They could be improper assumptions, unwanted features and offers, confusing navigations, wrong design patterns, and much more! In the era of artificial intelligence (AI), machine learning (ML), and advanced algorithms which shape the future of design, it is clearly evident how the overall design outlook is evolving in the entire ecosystem. Also, the rapid evolution of technology has a deep impact on the conventional process of defining the user experience. It’s no wonder that the new era digital transformation companies have now started evaluating the needs of clients and their users before starting the development in the project as a common practice. Designers nowadays also work in iteration to validate features using agile methodology. A customer first approach and a proper UX practice ensure that the user needs are addressed with the right solutions, one in which expectations are met through a defined road map for efficient, intuitive and effective customer experience. 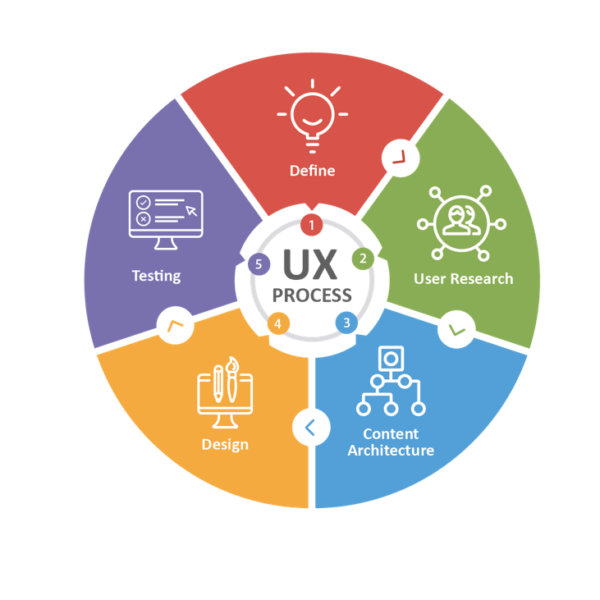 Such UX practices consist of a streamlined, 5 phase UX process to ensure consistent treatment of UX best practices that provides a frictionless stage for collaboration. To learn more or talk to us about your UI/UX engagement, please fill out the form below. Interested in our UI/UX Engagement Services?